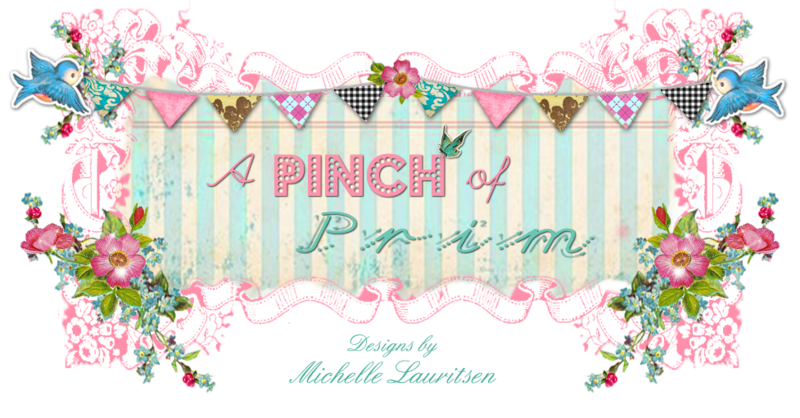 A Pinch of Prim: Enter my Giveaway!! Hurry and head over to Fishtail Cottage to enter Tracie's One Year Blogiversary celebration! I can't tell you how excited I am to be included! if you would like a chance to win!! Thanks for doing the giveaway! Your bird is precious!!! And I hope I can win your wonderful creation! I entered your giveaway at Fishtail Cottage. 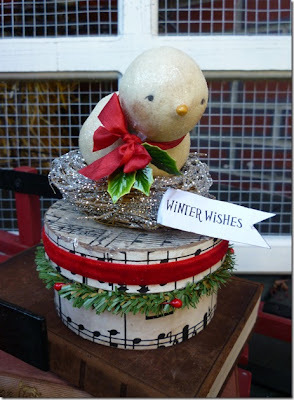 I do love your creative designs, they are simply adorable! I am now following your blog...love it. Please come visit Hibiscus House anytime I would love it. Michelle, that little Bird is ADORABLE... I am headed over there right now!!! oh Michelle! you have done it again! this is the sweetest little creation!!!! how precious is this little birdie! i ADORE IT!!!! but then again i adore all of your creations! 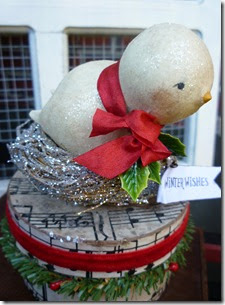 : ) just went over to the blog and joined : ) sending hugs... how are the KOI? Your work is just darling! I love them all,but I have a thing for your pink elephant! Thanks for the sweet comment on my blog Michelle, and for the invite over. The little bird is darling! Thank you for letting me know about this, Michelle. I'm headed right over!